Looking for luxury villas for sale in Bangalore? 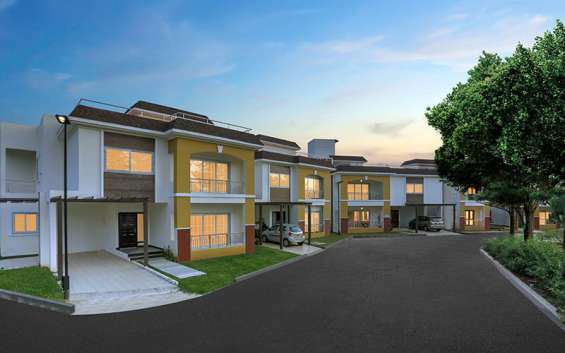 Choose Napa Valley, one of the most beautiful ready to move in villas in Kanakapura Road. These residential villas in South bangalore provide the best security.